Our spacious apartments won't leave you feeling cramped. 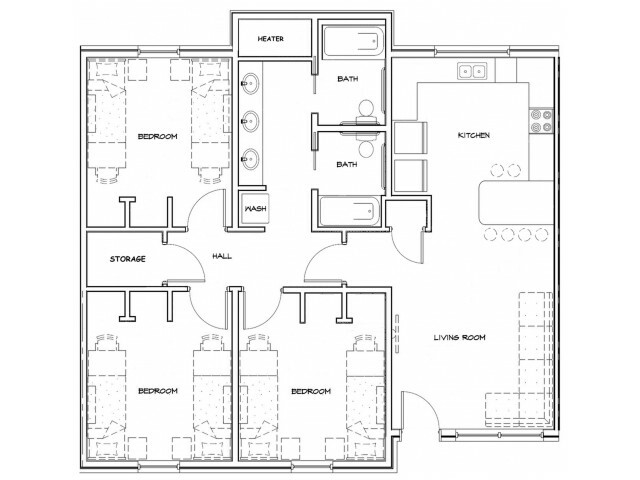 1286 Square Feet and 9ft ceilings. Brigham's Mill will donate a portion of income to "Care For Life. Care for Life is a charitable organzation dedicated to education and helping the people of sub-suharn Africa. 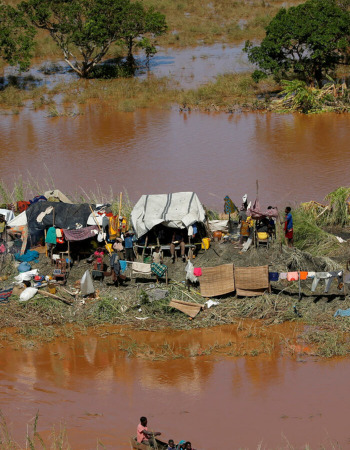 With the horrific hurricane that hit Mozambique, they need our help more than ever. Please help if you can.